Replacement of existing lighting with LED lighting. Internal lighting was upgraded to LED lighting in the main Mall area. 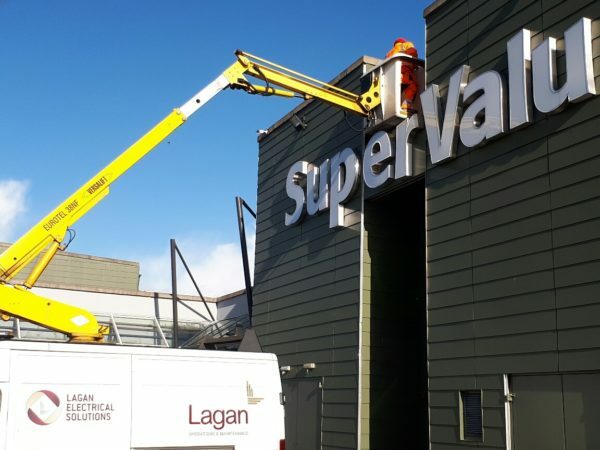 External lighting consisted of removing existing lighting and replacing with LED flood lighting on the perimeter of the building and all car park lighting.